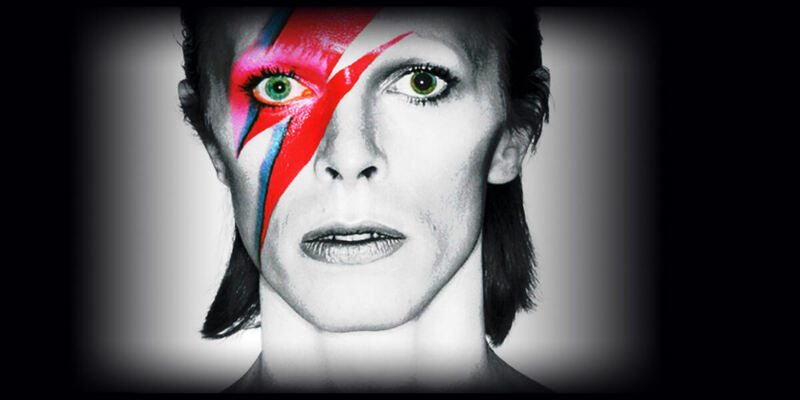 Who was David Bowie? What was it like to be the man who fell to earth? The groundbreaking exhibition-on-film David Bowie Is will receive a very special screening at the Pavilion Theatre for fans who missed the innovative exhibition's first Irish screening or indeed the exhibition itself at the Victoria and Albert Museum, London. In 2013, a documentary film based on the exhibition was made. It has toured the world to phenomenal acclaim. Now it returns to cinemas to bring Bowie fans the music, costumes, videos and life of one of the absolute and sorely missed greats. Following rave reviews after its initial Irish screening, the Pavilion is showing it again for one night only.